So a large problem with buying vintage gear of any kind, be that guitar or camera gear, then you will always run the risk of buying broken gear or get that is not working. I have run into this before, but twice recently I have run into camera purchases that were duds. I have recently bought a Polaroid SX-70 online, and the seller stated the camera was working. However, once I received the camera, and put a couple of packs of instant film through it, I discovered there were light leaks, and the camera didn’t work properly. This is always disappointing, and more so because I was hoping to go out this weekend and get some cool footage with it. Unfortunately I have had no luck this weekend, and have had to change my plans well into the weekend. Luckily, the seller will refund me (for camera and postage only, not the 2x 17.99 for the Polaroid packs). What to look out for when buying vintage gear? Ideally any used camera you buy should have recently had a CLA/ been serviced. However, life does not always pan out that way, and most people stick it up online as unused or unsure if it works. When this happens, make sure wherever you are buying it from has a returns policy, but be prepared to walk away having to pay extra to get the camera repaired or to count your losses. If a seller states that the camera is in working condition, then this is when I would expect to get a refund if the camera is not working. Of course, this is only an ideal situation once again, and always check the returns policy. 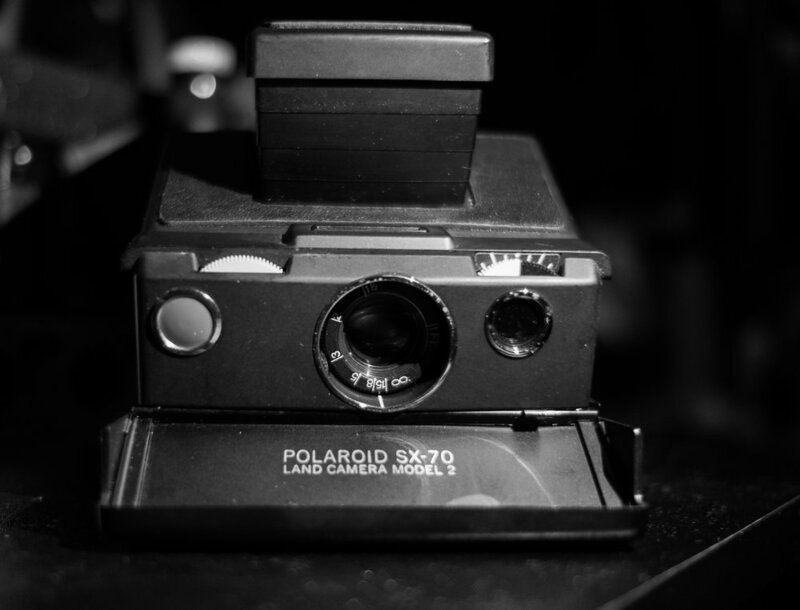 My best advice is to find a camera shop or person that can reliably fix vintage cameras. You can pre-emptively be ready to fix vintage gear, and pick up some cheap deals online, and then pay for a CLA. Ultimately, you have to be honest with yourself about the risk, and be prepared to walk away with less cash and no camera. However, the risk can pay off big time, and I have found with with my OM-1 and my 35RD. My mistake was relying on the fact a very old instant camera was going to work, and that I wanted to shoot it the weekend it arrived. I know from experience, that this was a big risk, and this time it did not pay off. Until next time - Sly.